Four reasons to skip Black Friday and go find your dream home instead! 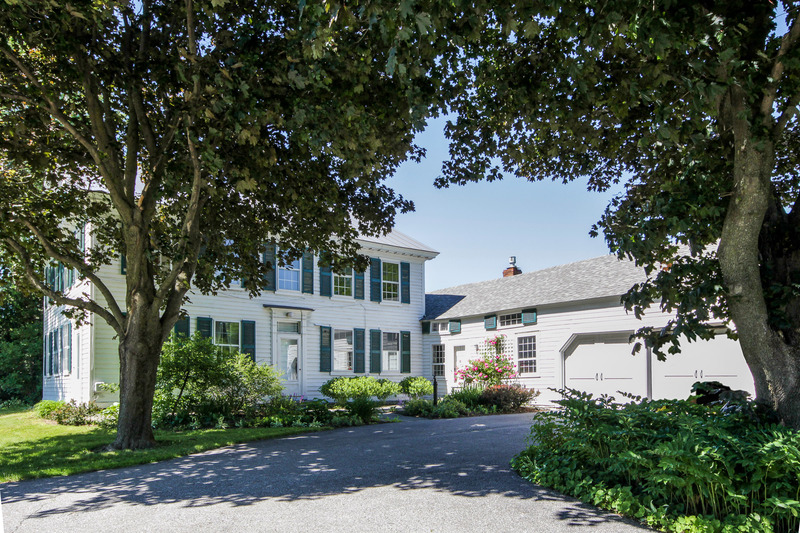 Colchester & Essex Junction Open Houses - Sunday 11/11 - 1-3PM! This Sunday, November 11, 2018 from 1:00-3:00 PM, Geri Reilly Real Estate is hosting 3 Open Houses! Join us in Essex Junction, and Colchester. Stop by to say "hi" and take a look around! S plendid historic farmhouse meticulously maintained with over 3100 square feet of living space. Lovely cherry and wide pine board floor throughout, spacious country kitchen, formal dining, and sun-filled bedrooms. Large meadow with barn, great for horses and gardening. All on 17 acres. 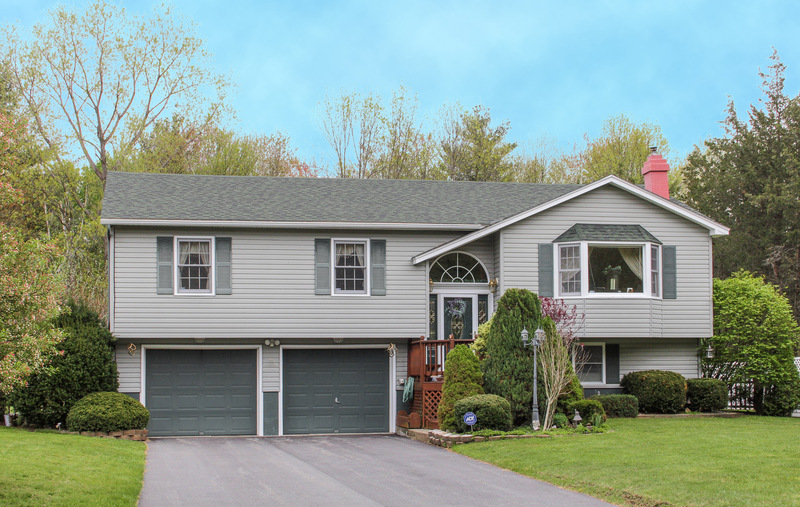 P ristine 4BR/2BA split level with chef’s kitchen w/ decorative tile backsplash, sunny living room with picture window, private master suite, and expanded back deck. Plenty of room to entertain and a great central location, just minutes to Taft’s Corners! 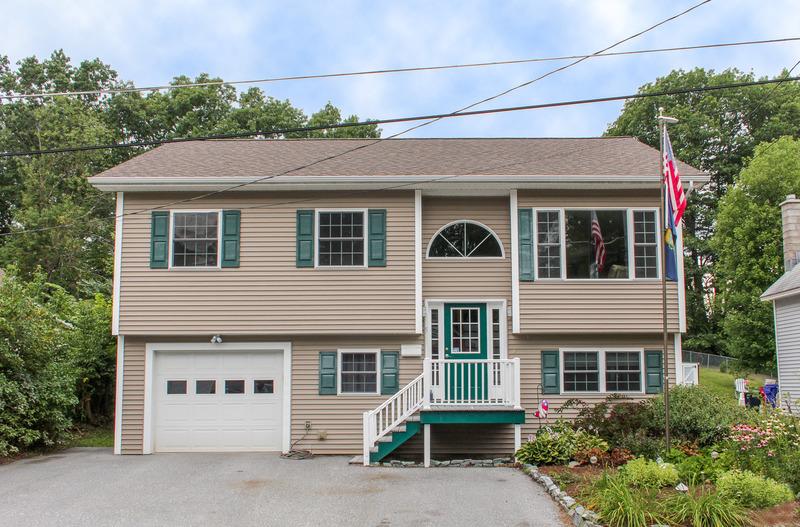 C harming 4BR/2.5BA home in convenient Colchester location. Spacious living room with gas fireplace and bay window, kitchen with upgraded appliances, dining room with atrium door to back deck, deep backyard with shed plus 2 car garage. Walk to Thayer beach & bike path!